Zipcar is a car sharing service that aims to sustainably resolve pollution, congestion, and more. Zipcar works to provide a time saving experience that takes cars off the road. 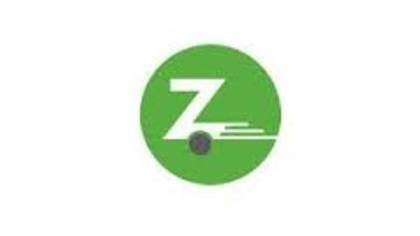 To get in touch with a live customer service agent at Zipcar continue reading below.